Alright SAVAGES! New filth for your earholes on tap! 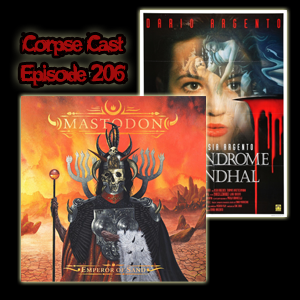 We’re talking Mastodon’s new one and a maybe not-so-classic from Argento with The Stendhal Syndrome from 1996.